John the gardener has been planting thousands of daffodils and tulips. 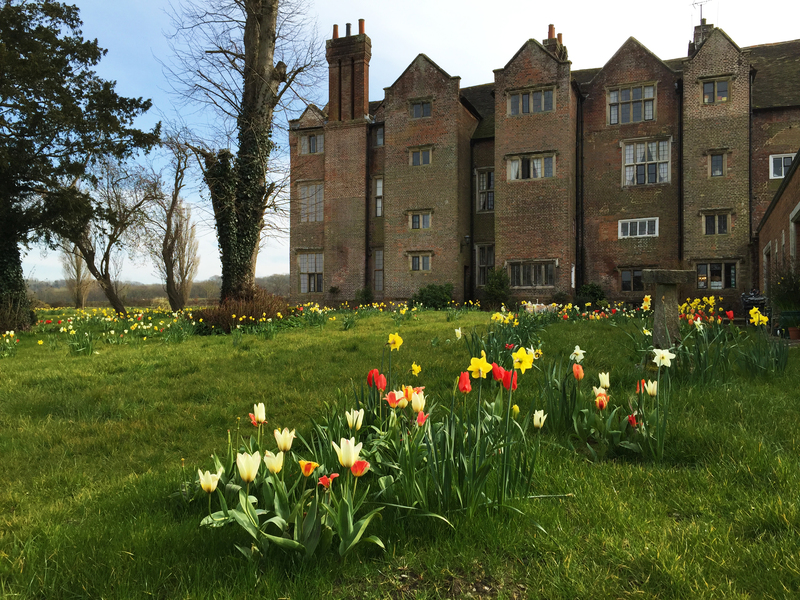 This spring the meadow to the north of the house was ablaze with colour. All the soil, plants and weeds were dug up and removed from the borders in the walled garden and replaced with fresh soil and plants arranged by garden designers. We are looking forward to the walled garden becoming a show piece garden. 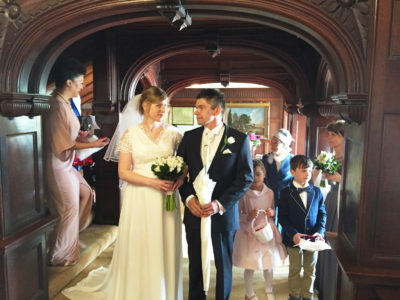 Mirek and Ania were married in Brighton and held their wedding reception at Danny House. All the residents attended the celebratory dinner in the Great Hall, which was followed by dancing in the white drawing room. Our congratulations to the happy bride and groom!